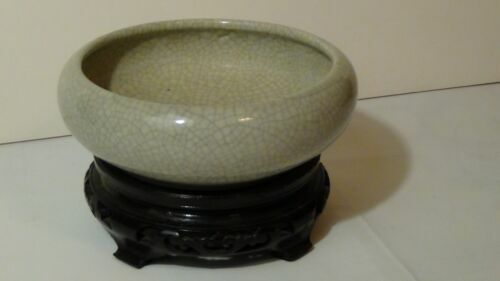 $225.0 An Excellent Chinese Qing Dynasty Carved Jade Brush Washer. 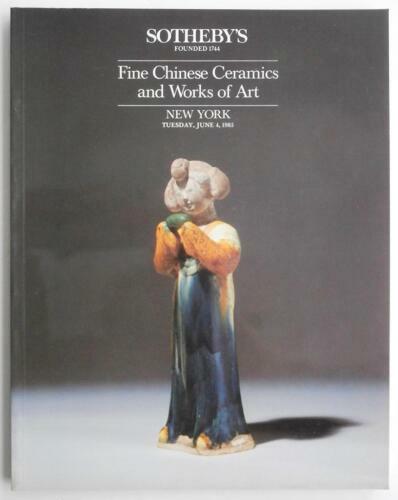 $36.99 Auction Catalog Sotheby's NY Fine Chinese Ceramics & Works of Art June 4 1985 !! $155.0 Blue and white brush washer. Yongle Mark. 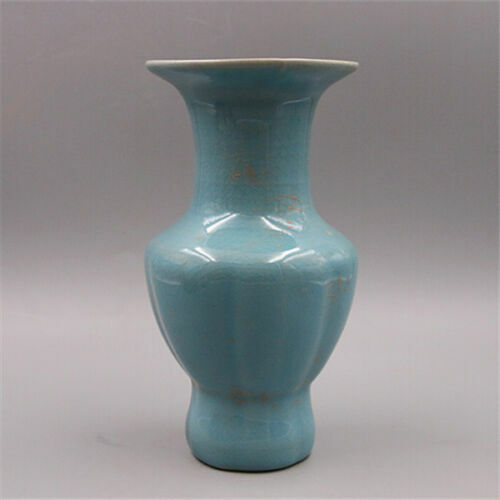 $130.0 Waterdropper, eggplant, stoneware, celadon glaze, Korea or China, 19th c.
$650.0 A Large Chinese Qing Dynasty Blue and White Porcelain Bowl, Marked. $349.87 Antique Tongzhi Period Red Oxide Peaches & Bats Pair of Porcelain Plates! 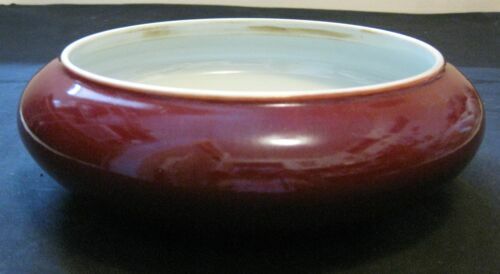 $135.0 Junyao bowl. Song/Yuan Period. 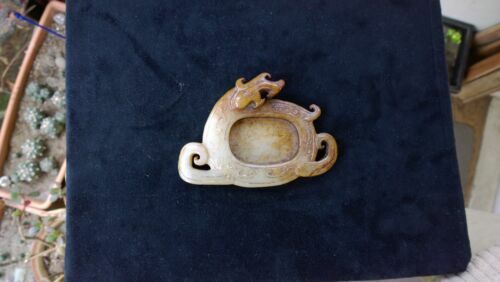 $595.0 Antique Fine Material and Carving Skill Jade Dragon Motif Brush Washer/Coupe. $395.0 ANTIQUE CHINESE GU CRACKLE GLAZE BRUSH WASHER ON WOOD CARVED STAND. 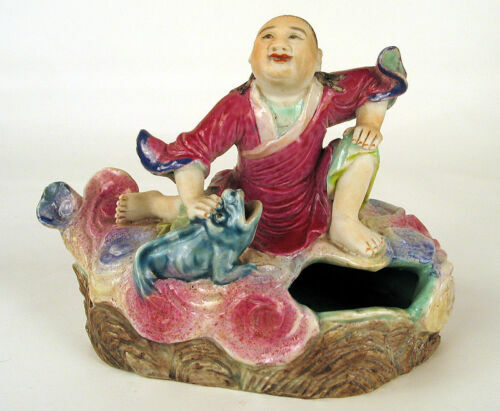 $2500.0 Large Antique Jade Brush Washer With Head and Tail of Disappearing Ox Dragon. 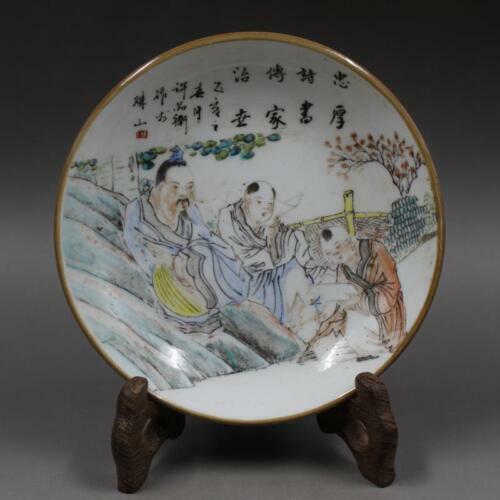 $1550.0 A Rare Chinese Qing Dynasty Ge Yao Porcelain Brush Washer, Qianlong Mark. $475.0 19th C. Chinese Blue & White Porcelin Brush Washer. 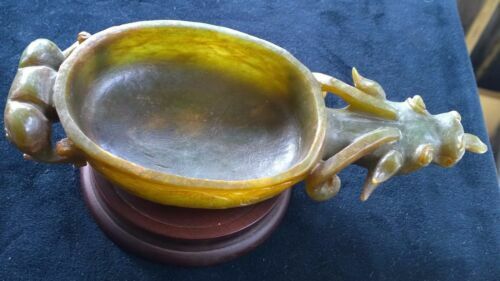 $1500.0 Fine Jade Brushwasher Dragon Body Hollowed Out Bowl Form 4" Diameter. 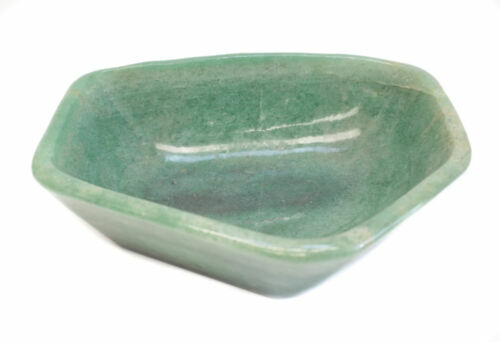 $545.0 Chinese Celadon Porcelain Brush Washer. 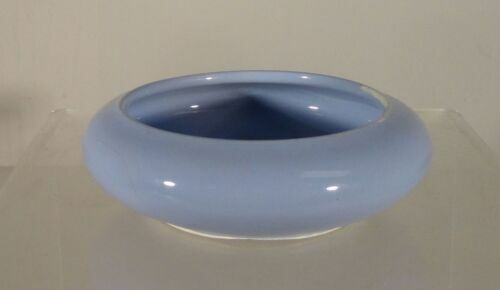 $700.0 A Rare Chinese Qing Period Blue and White Bowl with Original Rosewood Stand.